The book acknowledges that it borrows from the individual biographies of its founders but doesn't come across as redundant at any point. Deeply engaging in its narrative and often poignant in its story line especially over Grove's background, I found this book beautifully compiled and enjoyed every bit of it to the point that I was a little sad when it ended. 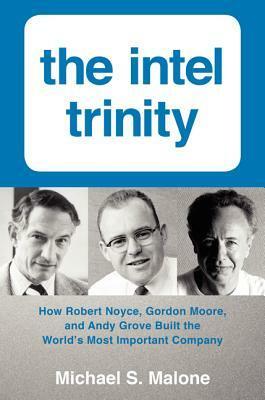 Sign into Goodreads to see if any of your friends have read The Intel Trinity.